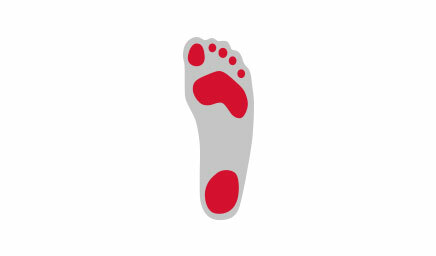 Toe deformities are a widespread problem when it comes to foot health. You can distinguish between hammer toe and claw toe as a result of their difference in appearance. When hammer toe develops, only the metatarsophalangeal joint or the middle joint is bent. 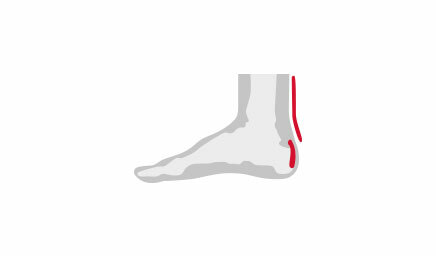 The distal phalanx, however, is overly stretched. 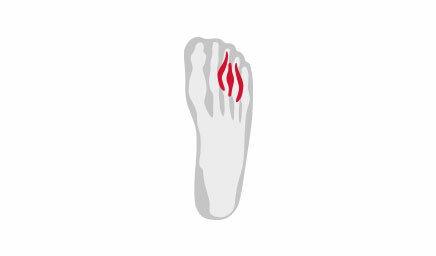 With claw toe, the metatarsophalangeal joint is overstretched. 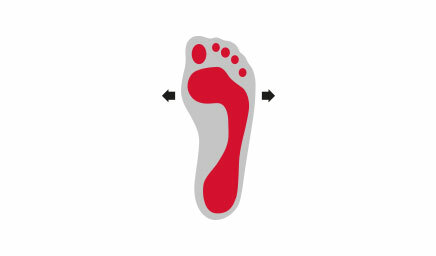 As a result, the mid section of the toe has no contact with the floor as the middle joint or end joint is bent (the end of the toes mainly lay flat on the ground). The toes require more space when wearing shoes due to the misalignment. 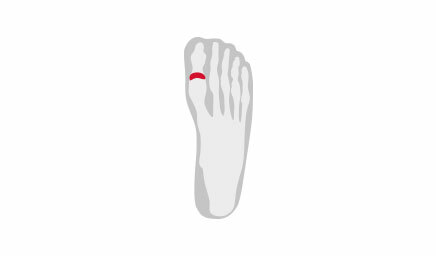 You should take care when wearing shoes with an elevated toe section (as is the case with the Grashopper). 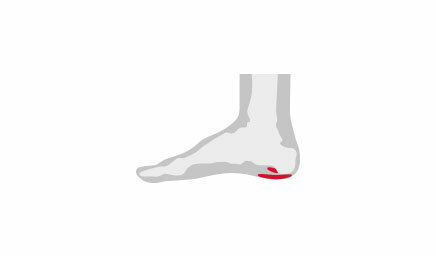 If those affected by this condition do not pay attention to this, corns and calluses may develop as a result of the wearer's toes rubbing against the inside of the shoe. Hammer toe and claw toe is often the result of overloading the feet over a long period of time due to wearing incorrect footwear. These include shoes with an elevated heel (high heels, stilettos, heeled pumps, wedge heels, etc. ), flip-flop sandals (shoes which rely on compressing the toes for support) and shoes that are too tight at the toe. 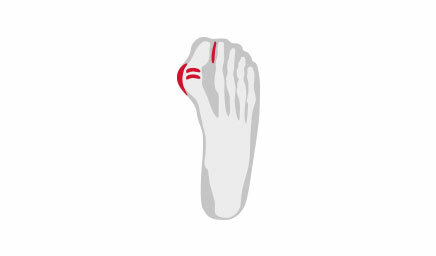 Deformed toes often arise in combination with other misalignments (hallux valgus, splay-foot, fallen arches or bunions). In addition to a visual diagnosis, additional arthritis or dislocation of joints can be identified with an x-ray. If caught in the early stages, toe deformities can be prevented from worsening by performing certain toe exercises, wearing night splints, and by using splay-foot insoles and bandages. If the toes have stiffened into this position, then an operation procedure can be undertaken to rectify this and straighten the toes. Those affected by this foot ailment should always wear wide and open-toe shoes to prevent pressure and friction on the toes.